Telekom Slovenije is the largest national ISP. 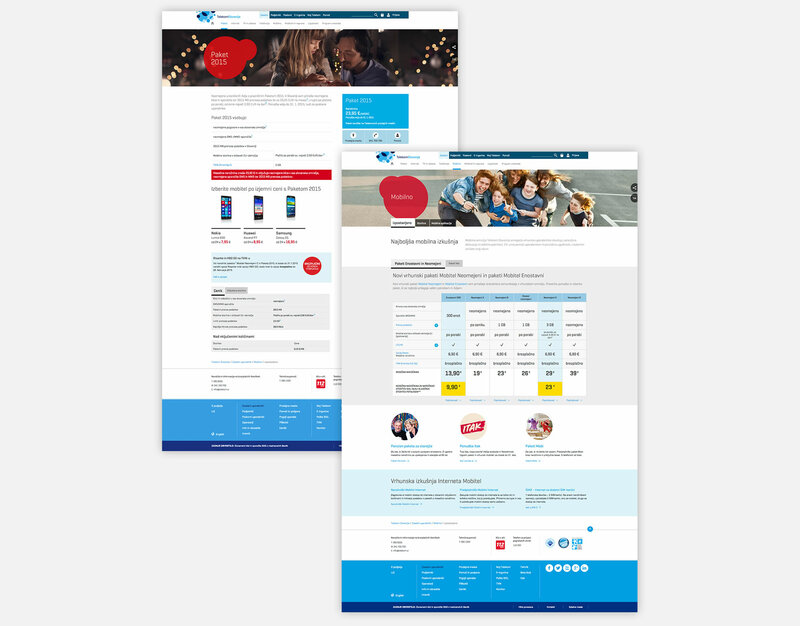 The company undertook a major website redesign with the goal of combining three previously separated brands and services. The new corporate image identity required a new content strategy, consumer-centric and flexible experiences that adapt to a brand’s need for expression. The complete design kept a minimalistic look but new set of colours, icons and typography gave it the more modern and contemporary look they were after. Responsive and awesome on anything that can access the web. 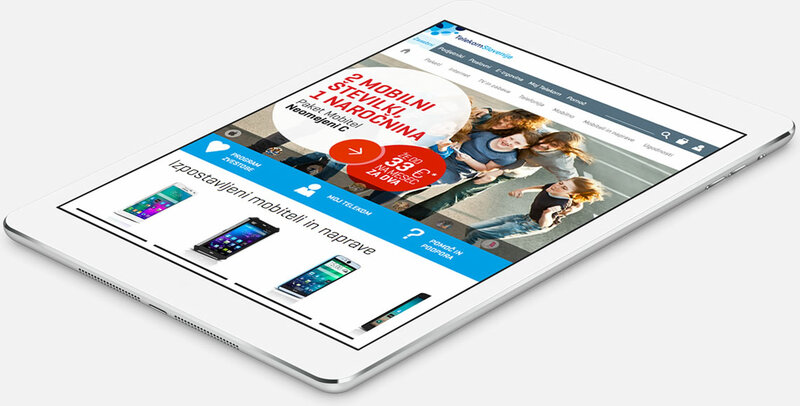 It is the first large-scale Slovenian website that was made completely responsive in a very tight deadline of only 5 months. Let's make things look grand!